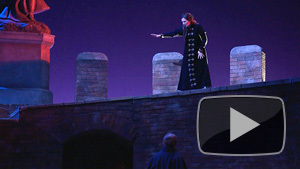 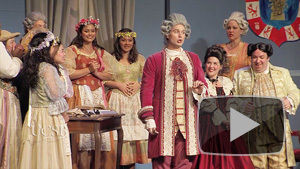 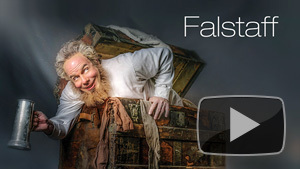 Mozart's opera buffa, The Marriage of Figaro. 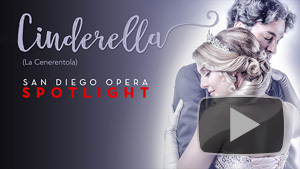 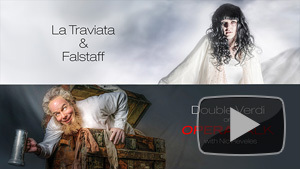 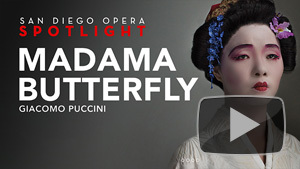 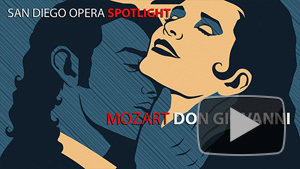 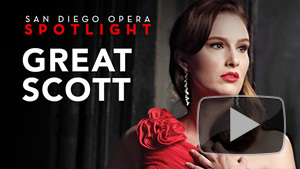 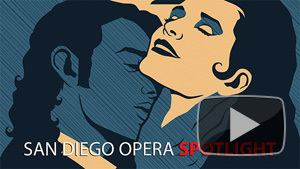 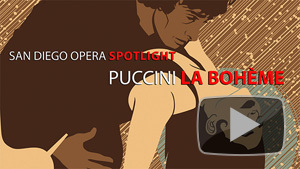 Spotlight concludes its 20th season with LA TRAVIATA. 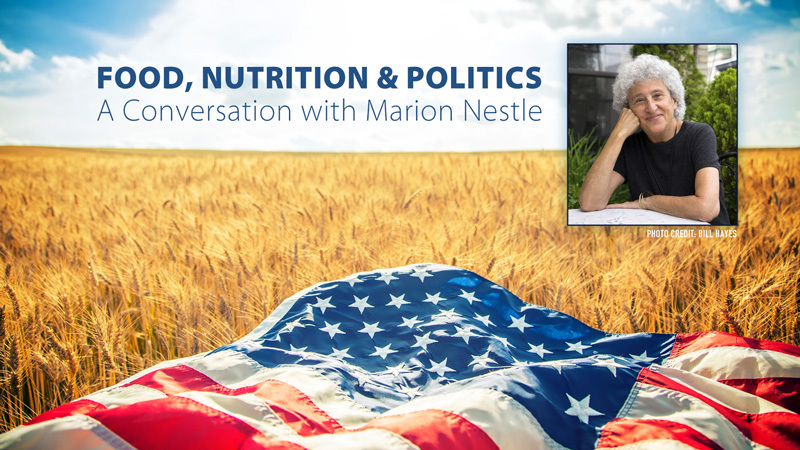 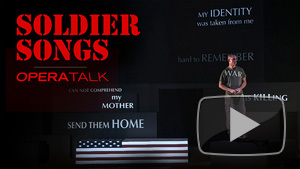 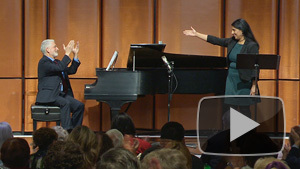 Discussion with composer & conductor of "Soldier Songs." 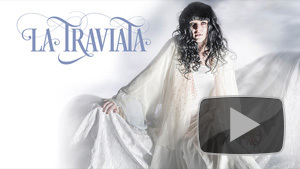 The myth of the woman who preceded Eve in Eden. 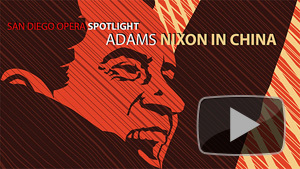 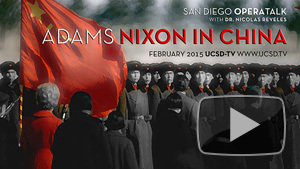 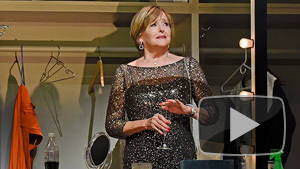 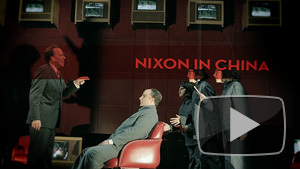 Nic Reveles is your guide for John Adams' NIXON IN CHINA.